What I thought I would do in this article is explain a little bit about the HIA and why it is that I have been with them for such a long time. The HIA or Housing Industry Association is the official body of Australian’s home building industry with its members completing a whopping 80% of all new homes and renovations in Australia. 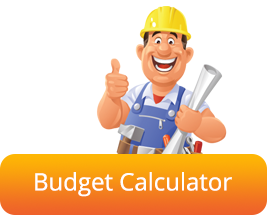 They do so much for builders, the building industry and consumers. They care for their members by providing training and professional development for builders of all walks of life. 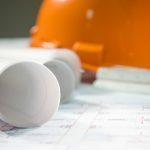 From residential builders to bathroom specialists; any person or company within the building industry are able to join as long as they meet certain requirements. 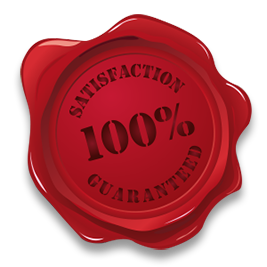 More importantly, it helps the consumer know that the builder that they are using is accredited, knowledgeable and meets a high standard. If you see a home builder in Australia displaying the HIA logo you can nearly guarantee they know what they are doing. How did the HIA start? The HIA began over 60 years ago and came about when 2 local builders in Melbourne, Bill Hunt and Perce Newton, decided to do something about the issues that were plaguing the Building Industry at the time. They were the voice for small builders trying to build houses and started BATA, aka: Builders and Allied Trades Association. It only took them 3 years to sign up 1000 members who paid an annual fee. With a growing need for a national association the HIA was born in June of 1965 and has been going strong ever since. 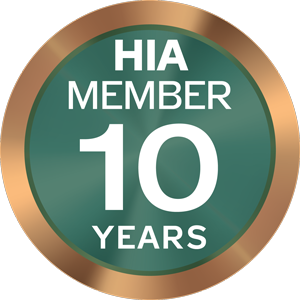 Why have I been a HIA Member for 10 years? They help keep me updated with what’s happening in the building industry. Any new trends or regulations are brought to our attention and assistance and training provided if needed. 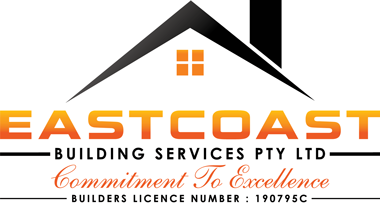 HIA are an association specifically for the housing industry and they offer support, insurances, training, legal advice and more to home builders such as Eastcoast Building. Therefore it makes a lot of sense for us to have that connection. They are always really quick to respond to any queries that I might have. Being a member and overtime, I have also built up a relationship with them and they know who I am when I do call. In order to get Home Warranty Insurance you need to be able to show that you are a HIA Member. HIA really know their stuff! I have no thoughts of ever leaving the HIA and will continue to be a HIA member as long as I own and operate a business in the Building Industry. I think that it is incredibly important and will only continue to be so in the future. 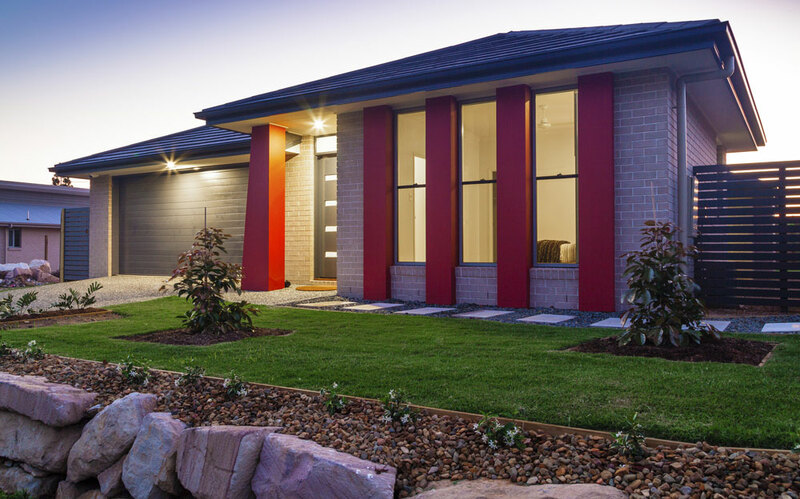 We have over 15 years of skill and experience in renovations and additions to residential homes.